2017 London Motor Show: When is it? What will be there? 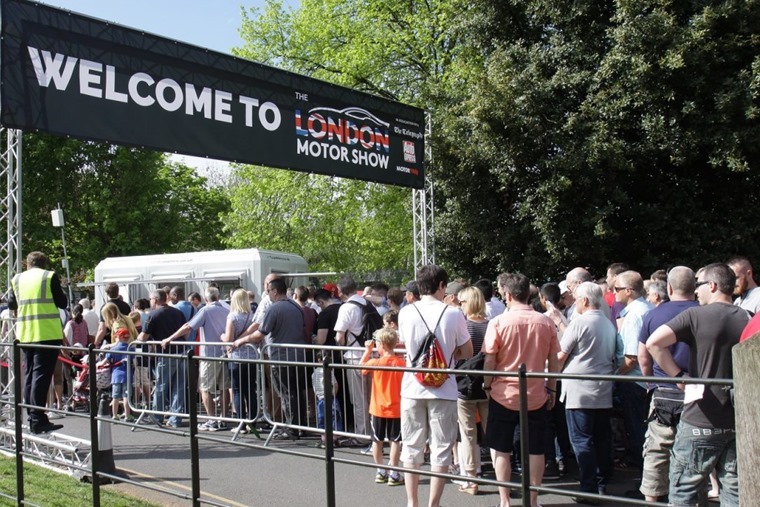 The London Motor Show has opened its doors today (Thursday, 4 May), returning to the Battersea Evolution Centre for the second year in a row. The show officially opens on Thursday, 4 May from 2pm until 6pm. It then runs from 10am to 6pm on Friday and Saturday and from 10am to 5pm on Sunday, 7 May. Although there won’t be anywhere near as many ‘new’ car reveals as we see at the big shows such as Geneva and Frankfurt, it’s still a great event that’s packed with the latest and greatest from the very best manufacturers. But what can you expect to be on show? The most significant reveal of the show comes from the reborn MG brand, which is aiming to take another stab into the SUV market. Last year’s London show, MG revealed its Qashqai competitor – the GS – and this time it’ll be taking the covers off the SUV’s smaller sibling XS. Where the GS is designed to take on the likes of the mighty Qashqai and Kia Sportage, the all-new ZS has its sights set on smaller crossovers like the Nissan Juke and Citroen C4 Cactus. We don’t know much else about it yet, but we can expect it to undercut its aforementioned rivals’ on list price at least, while an all-electric variant is apparently in the works, too. 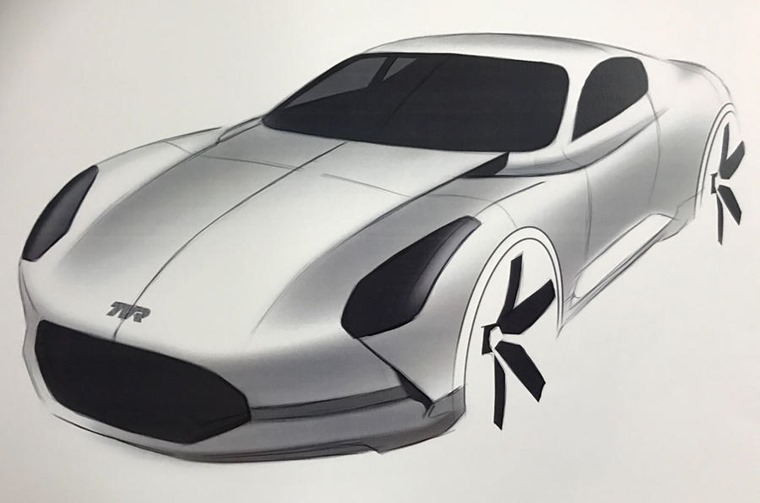 Another exclusive uncovering is likely to come from another blast from the past – TVR. Yes, the company may not be producing cars on the scale it once was, but a new 200mph coupe is touted to make its debut at the show. We’ll have to wait and see if the speculation is right though. Elsewhere, you’ll find the usual suspects showing off their latest wares. Dealers from Bentley, Rolls-Royce, Volkswagen, Land Rover, Maserati, Alfa Romeo, BMW and SsangYong will be there to name but a few. 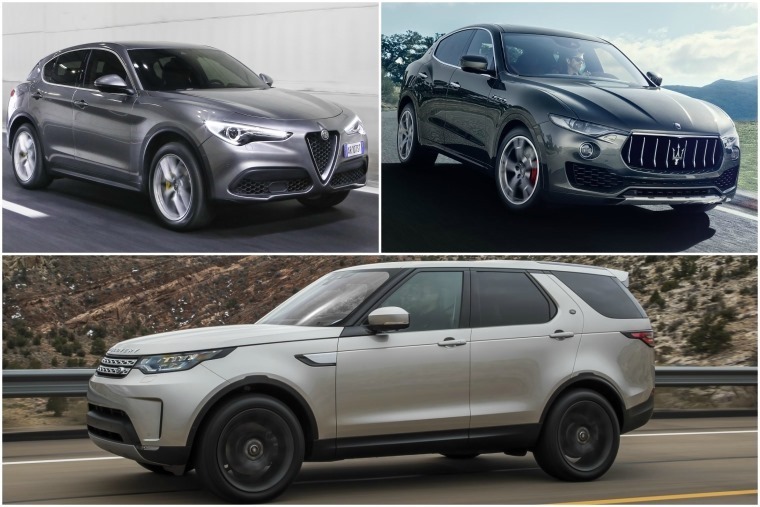 A few models to look out for will be the upcoming Alfa Stelvio, the lavish Maserati Levante and of course the latest Land Rover Discovery – all of which are still a rare sight on UK roads. You can find a full list of exhibitors here. 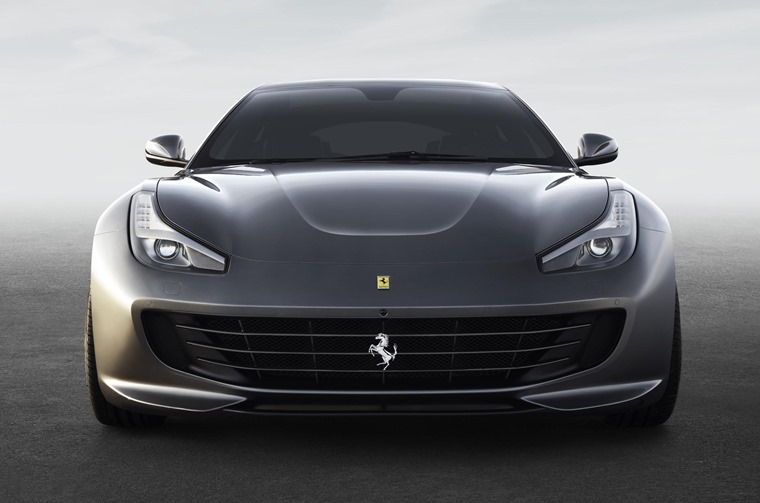 Formidable luxury car supplier H.R Owen will be present too, with the new Ferrari GTC4 Lusso and the latest Lamborghinis likely to be gracing its stand. 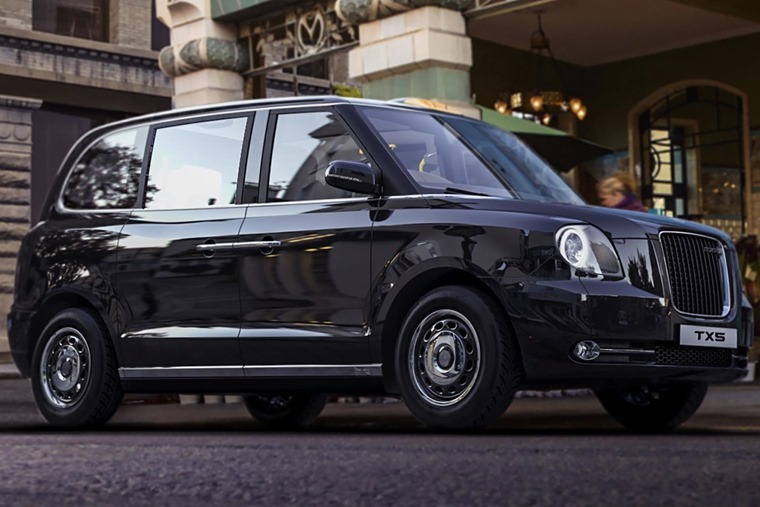 Lacking the power but equally iconic is the London Taxi Company, which will be saying a fond farewell to its TX4 at the show. A giant “leaving card” will be on display too, which guests can sign to mark the iconic vehicle’s passing. What other automotive events are coming up soon? Is the London Motor Show here to stay? 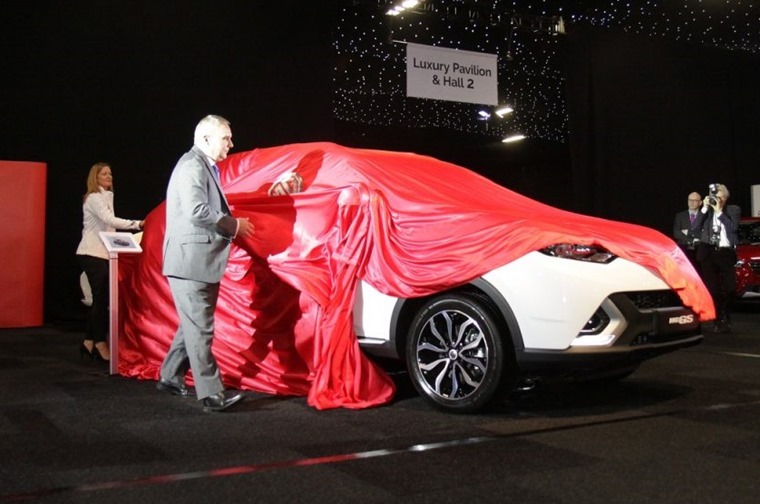 Last year’s show marked the first motor exhibition in the capital since 2008 and, despite its name, it bears no relation to the ‘British’ motor show we’ve witnessed in the past. So is it here to stay? That depends on what happens this year really; British badge MG has no doubt jumped at the opportunity for an exclusive reveal at a British show, but other manufacturers seem reluctant to uncover their all-new models here rather than at the more well-known shows. Open to the public from 4 – 7 May, you can find out more about the show and buy tickets by clicking here.